Need A Heating Tune Up? 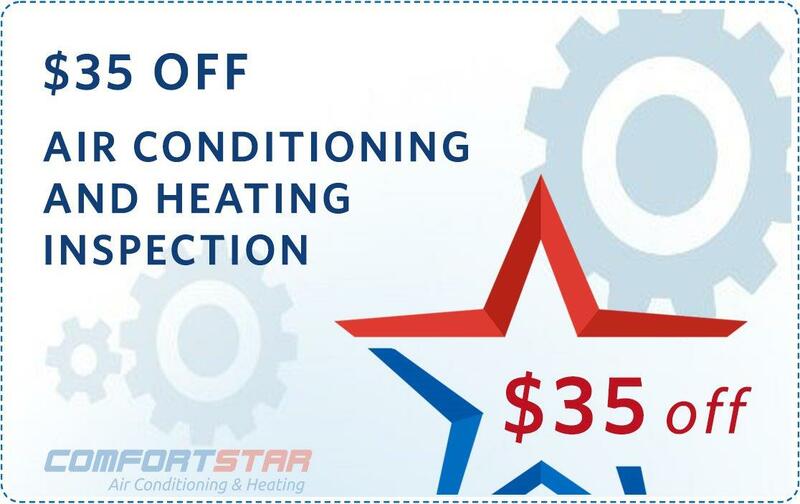 Just like an annual physical check-up is important for your health, a Comfort Star annual check-up of your heating system is important to ensure that your system continues to work properly and reliably. Over time, these tune-ups can save you thousands of dollars in repairs and time spent calling for unexpected emergencies. This is Comfort Star’s preventative maintenance program and just like your preventative health program, it exists to prevent small problems that are easy and inexpensive to repair from becoming big problems down the road! Make an appointment today for a Heating Tune Up Estimate! Just like you would not start off on a long road trip without checking your car, it’s important to check your heating system thoroughly before starting off the winter season. 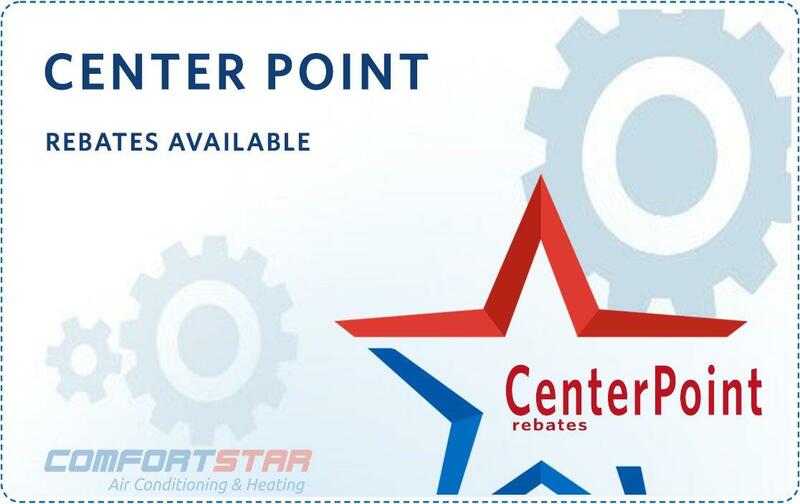 Comfort Star technicians check your heating system before the beginning of every cold season to make sure that you will experience the winter in comfort, with a system that is working safely and efficiently. 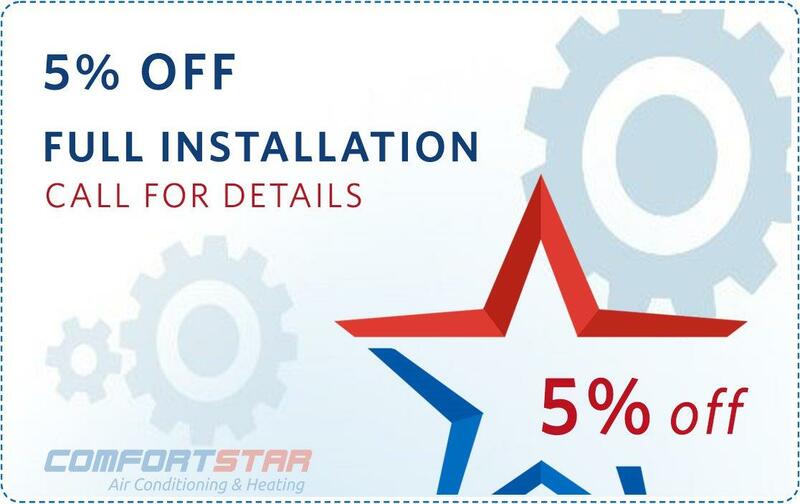 When a Comfort Star technician comes to your home to do a thorough inspection of your heating system, you can feel secure knowing that trained, certified heating technicians are going over your entire heating system and checking to see that every part is running safely and smoothly. 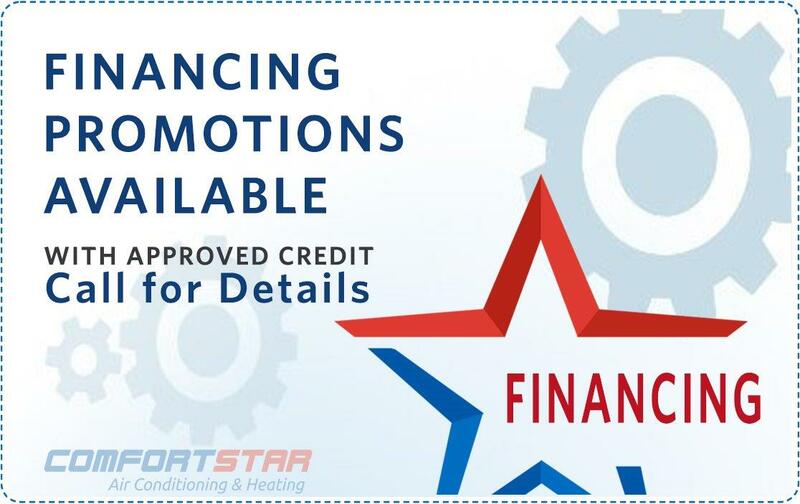 Our seasonal maintenance is backed by our Comfort Star Warranty! Your technician will also check your furnace combustion chamber and will make sure it’s clean and operating at peak performance. Your heating system should match your home and office needs! Comfort Star technicians can help make sure that your system is tailor-made to your individual lifestyle and requirements. 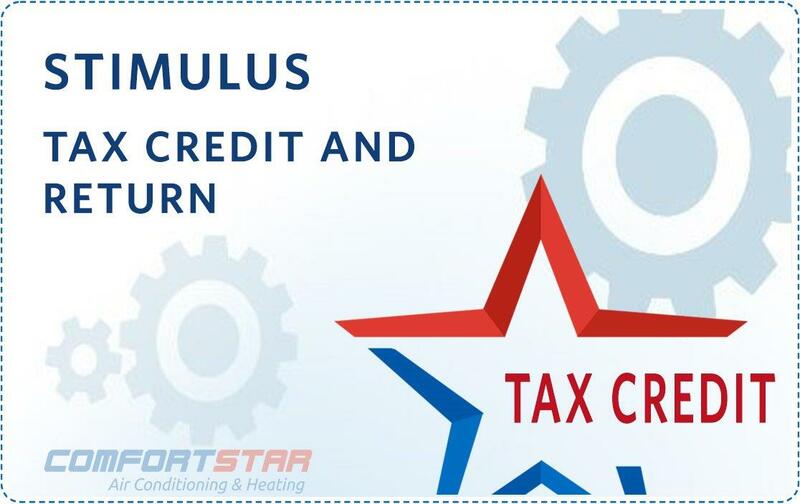 They are happy to make suggestions about ways to improve your system and make it more efficient. A heating system that works more efficiently and effectively will not only save you money, but will add to your family’s comfort year-round. The best heating system is one that you don’t have to worry about! 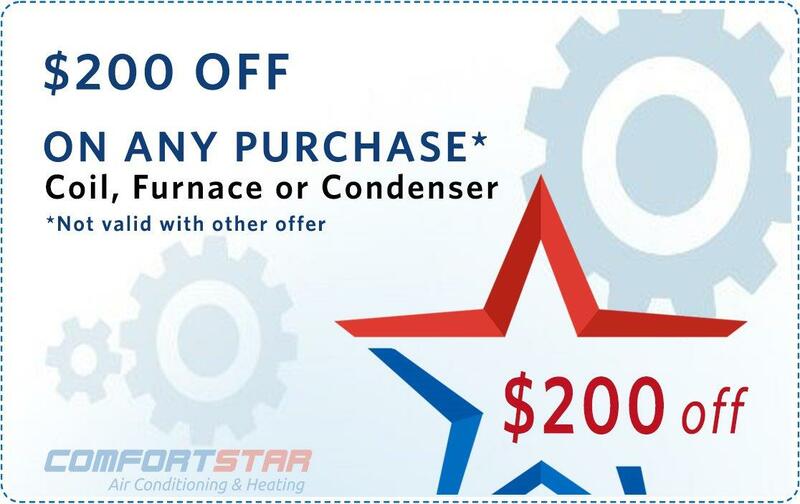 Once you have signed up with Comfort Star for our five-star maintenance program, we will send you a reminder twice a year for your semi-annual tune-up visit. Comfort Star will take care of your heating and air conditioning system so that you can relax and think about the important things in life! 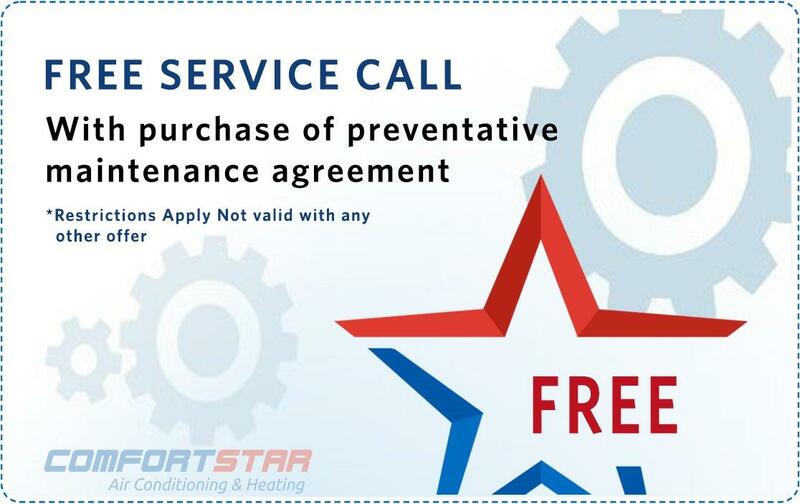 If we see a potential problem, the Comfort Star technician will discuss this with you and advise you of an easy solution. This is very important – to catch these issues before they develop into expensive repairs! This saves you time, money and inconvenience. 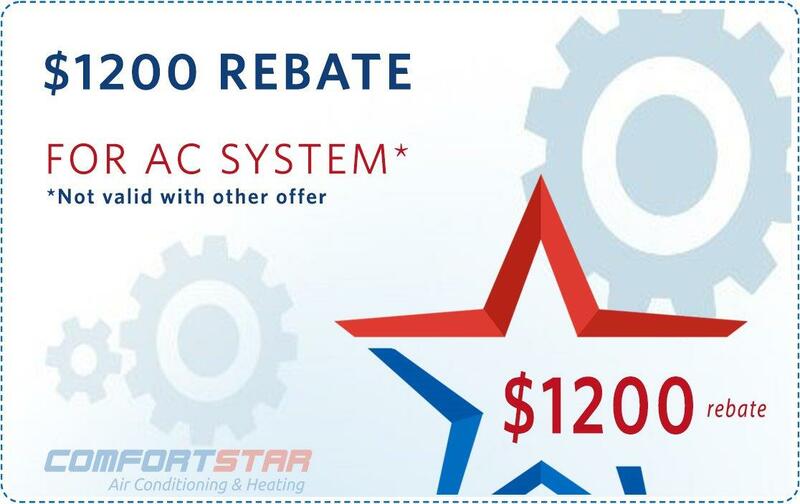 Comfort Star is here to make sure that your air conditioning and heating systems run smoothly and efficiently all year long.